Say the word Spain and it conjures up images of bulls, flamenco, and sangria. But there's much more to the country than that. 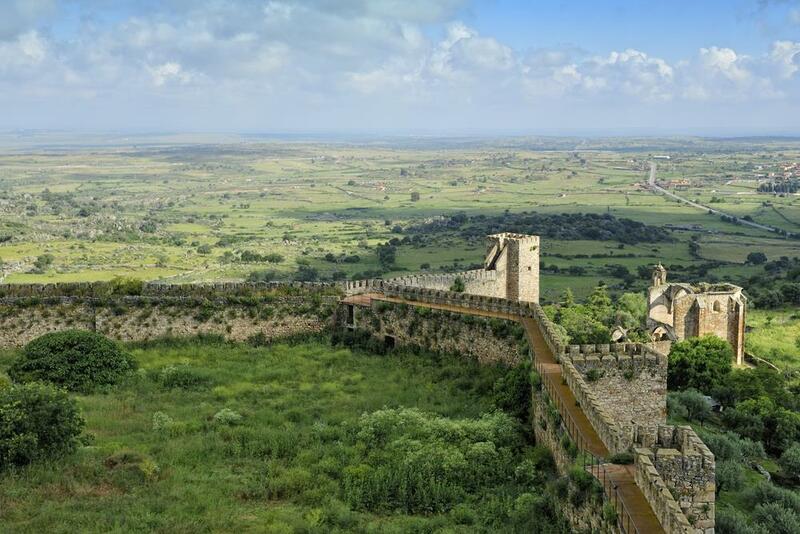 So let's kick off the first part of our A-Z by journeying all the way from Asturias to Jerez. 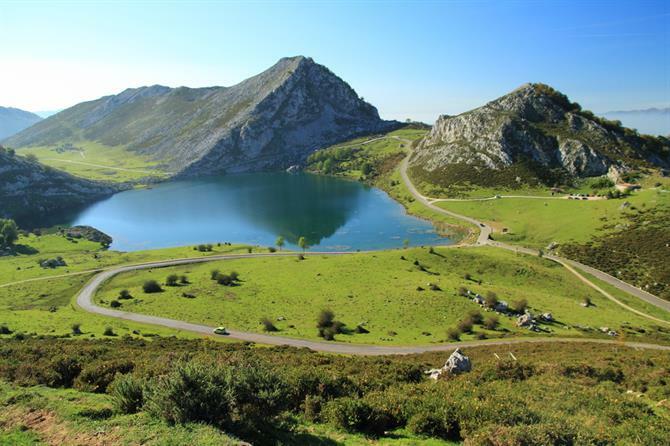 The very antithesis of what many imagine Spain to be, Asturias is different. A world away from the resorts of the Costa del Sol, this is Green Spain. And so perfect is this province, they even do playas, with its Costa Verde showcasing some of the most beautiful beaches in the world, let alone Spain. Barcelona, capital of Catalonia, is one of Spain's most stylish and, indeed, sexiest cities. The great muse of perhaps Spain's finest painter, Pablo Picasso, if you've lost your mojo, this city's a great place to find it. 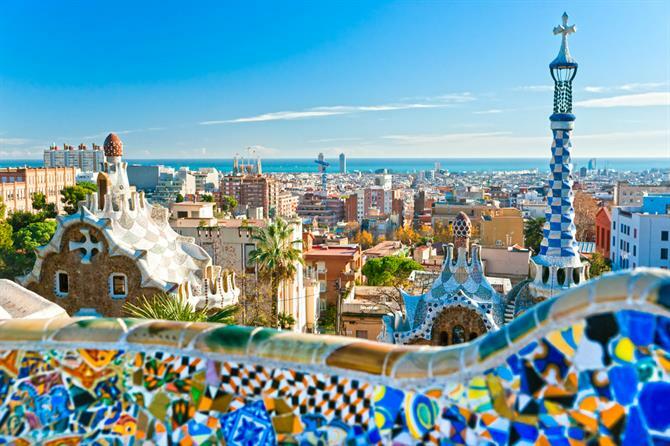 A trip here wouldn't be complete without a visit to one of legendary architect Gaudí's quirky creations, such as the pictured playground of Park Güell. 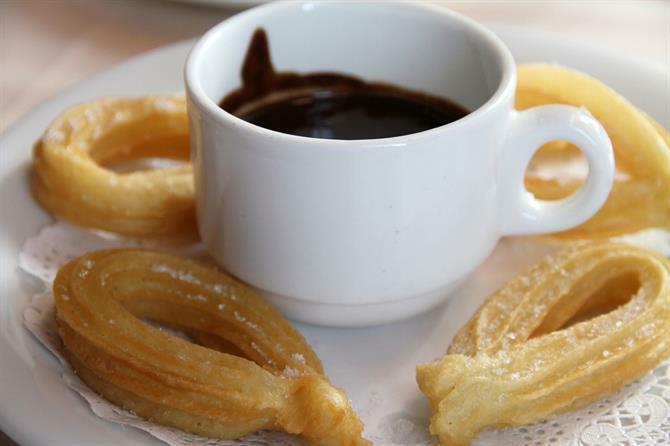 Churros y chocolate is the closest Spain comes to a cooked breakfast. This classic combo helps many a Spaniard to break their fast the morning after the night before. Comprising doughnut-like pastries accompanying a dark, hot, thick cup of chocolate, dip to your heart's delight in a churreria which you'll find in towns as well as cities. Salvador Dalí, where to start? Let's begin with his name and title, a veritable tongue twister which went as follows: Salvador Domingo Felipe Jacinto Dalí i Domènech, 1st Marqués de Dalí de Pubol. 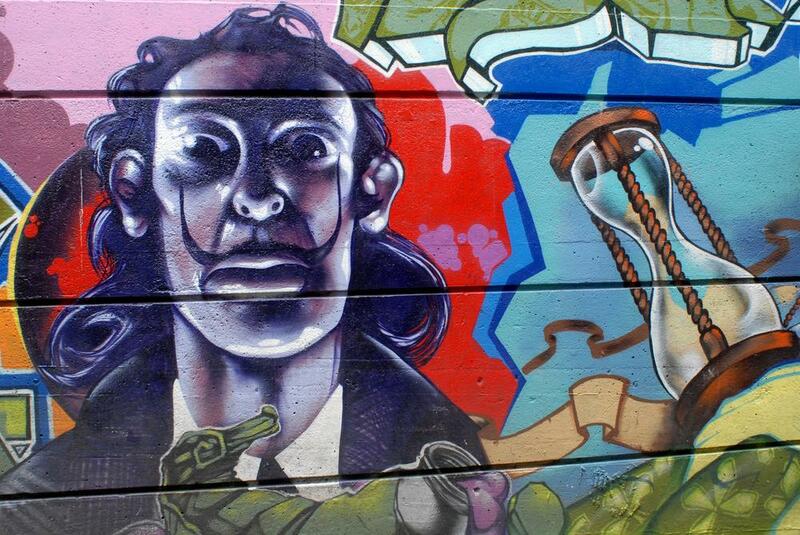 For a greater appreciation of this legendary surrealist's legacy, head to the Costa Brava and Figueres' Dalí Theatre-Museum. There's something predictably extreme about Extremadura. Whether it be the sauna-hot summers or the Arctic chill of its winter months. The breeding ground of conquistadores, this side of the New Millennium it encourages visitors eager to discover a hidden Spain which has only recently seen a seven-hour schlep from Madrid become a less-than-three-hour journey. A poignant reminder of where Andalucia gets its name from, that would be Al-Andaluz, flamenco's a much more Arabic than European dance form. When in Seville, head across the Puente de Triana to reach the district of the same name. 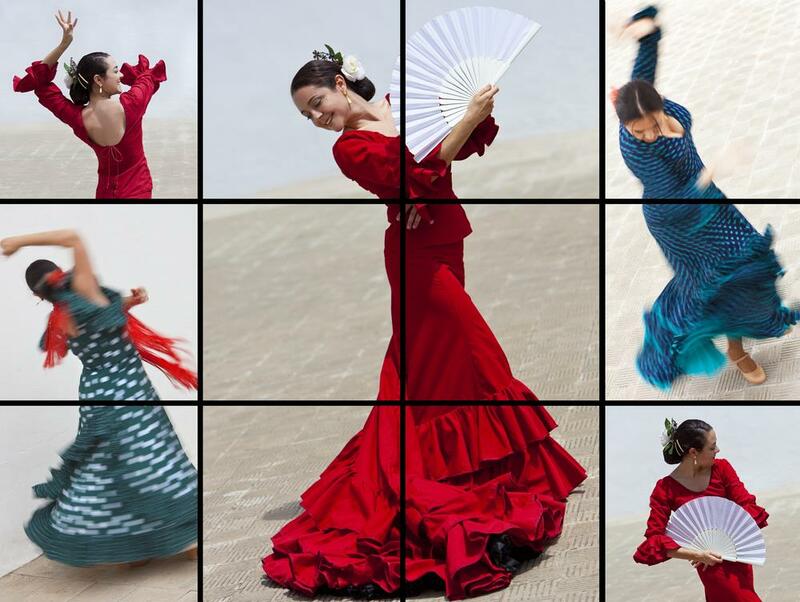 Here, you'll find the most authentic flamenco performances in the whole of Sevilla. 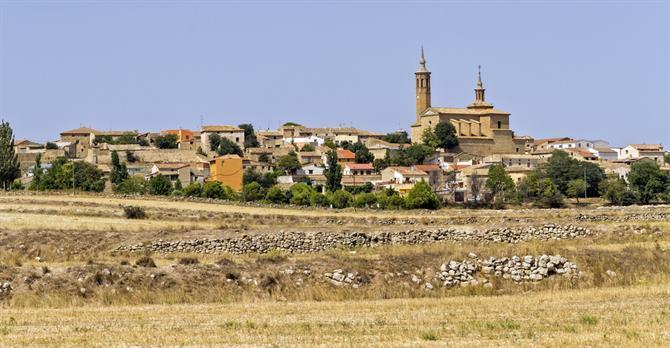 170 inhabitants live in this Aragon village located 44km south east of Zaragoza, yet it receives around 25,000 visitors each year. That's because legendary artist Franciso de Goya was born here in 1746 and there's a museum chronicling his paintings. If you want to see his two famous Majas, though, make your way to Madrid's Prado. You can't truly know Valencia until you've sipped on a refreshing horchata at the famous Horchateria de Santa Catalina. 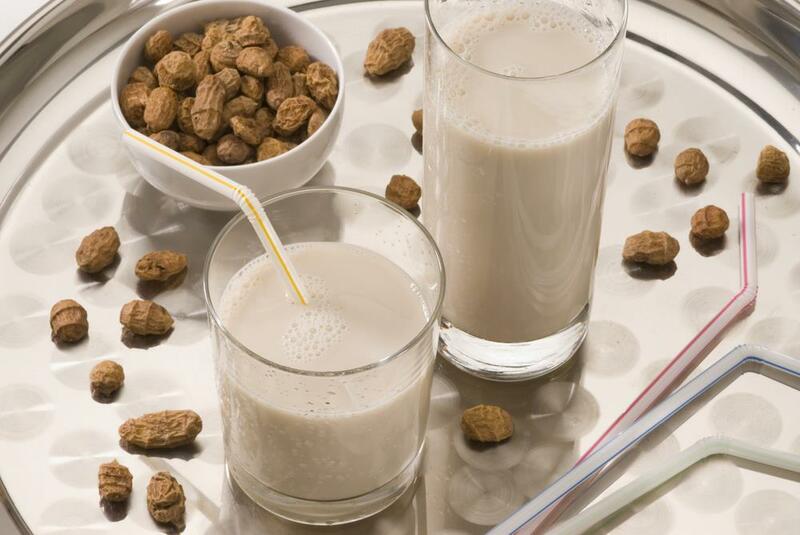 Essentially horchata has three main ingredients: water, sugar, and tigernuts. Except these tigernuts which the locals know as chufas are not nuts at all, but the tubers of a Northern-Hemisphere sedge. Hey, Spain's not only about its admittedly-impressive Iberian Peninsula, a landmass, let's not forget, which it shares with Portugal. 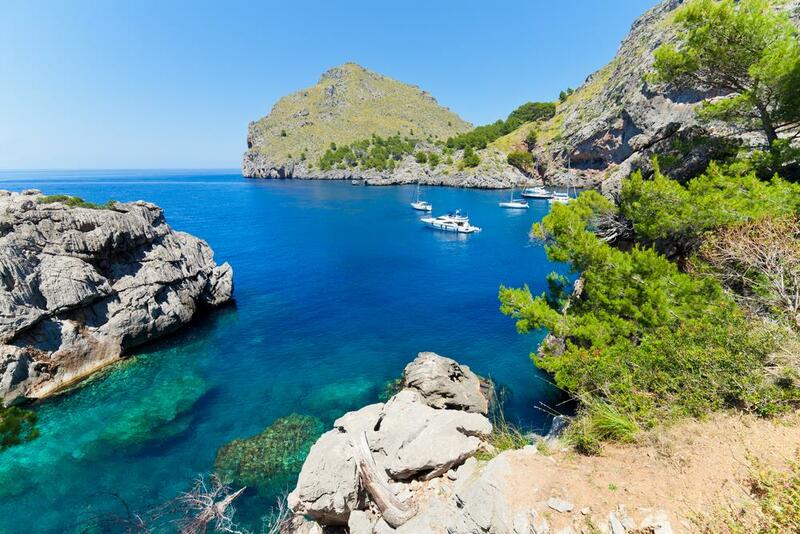 Above, you'll see the beautiful Balearics in the form of Mallorca's Pareis Sa Calabra. Elsewhere, 783,000 visitors landed on the equally-stunning Canary Islands in April 2013, Spain's best month for tourists in five years. That's Jerez as in Jerez de la Frontera. 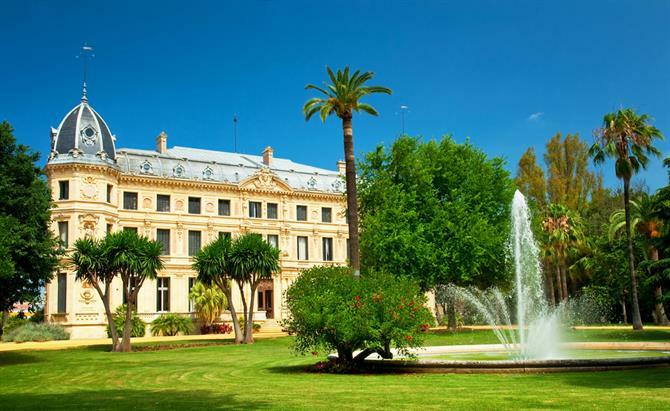 Home to the leading sherry bodegas, it also houses The Royal Andalucian School of Equestrian Art. Whose main building and gardens just provided candy for your eyes.